Without question, one of the biggest features Apple added with iOS 12 is the ability to add a second face to Face ID. 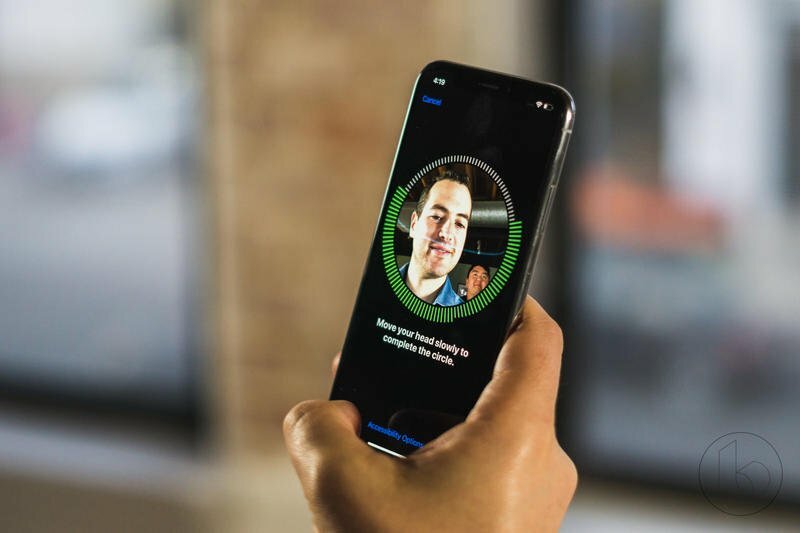 The facial recognition biometric sensor first introduced with the iPhone X proved to be a big hit with consumers, but that didn't mean it was perfect. Scroll down to Set Up an Alternate Appearance, where you'll be prompted to add a new face just like the first time you set up Face ID. The feature could be used in two ways: users can add a second face when their appearance alters or, as some early beta users have done so, add the face of a second person. That's not the purpose of the feature, but it can be done. It's similar to how Apple allowed users keep multiple fingerprints stored for Touch ID. From now on, Face ID will recognize this new face you entered as the alternate appearance. It should make Face ID a much more consistent feature for users.